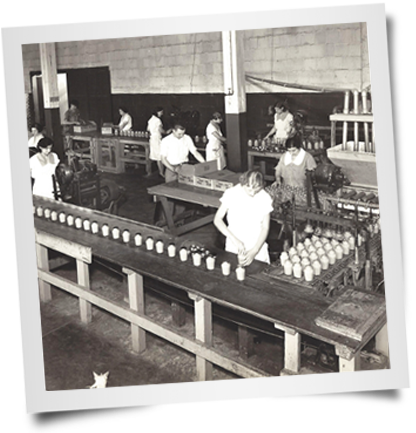 For over 150 years, the Plochman’s family has been bringing the most delicious, quality mustards to your table. Discover how our history continues to flavor our future. 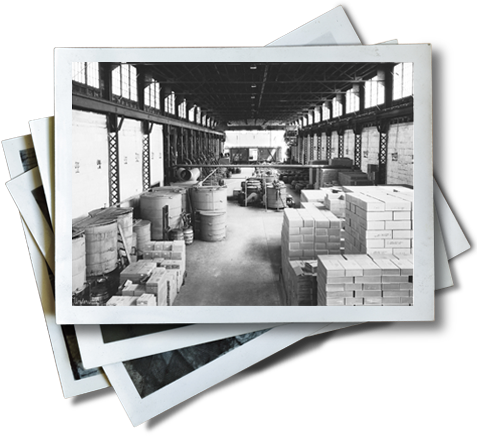 Premium Mustard Mills—what would later become Plochman, Inc.—is founded in Chicago, establishing us as a true original. 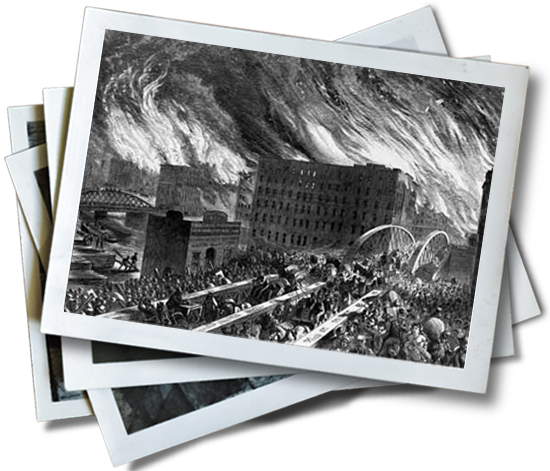 The factory survives the Great Chicago Fire, a three-day disaster that destroyed roughly 3.3 miles of the city and left more than 100,000 Chicago residents homeless. 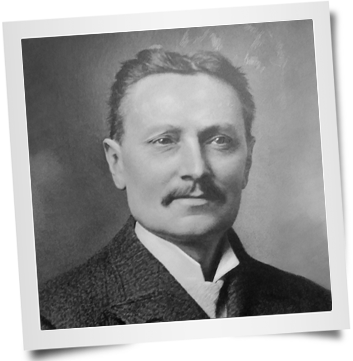 Trained chemist Moritz Plochman emigrates to the United States from the Kingdom of Württemberg, an area and former state in southwestern Germany. 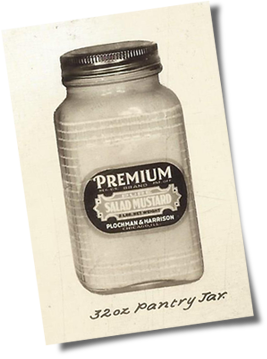 Two years later Moritz buys Premium Mustard Mills and pledges to make “first-class” mustards only. 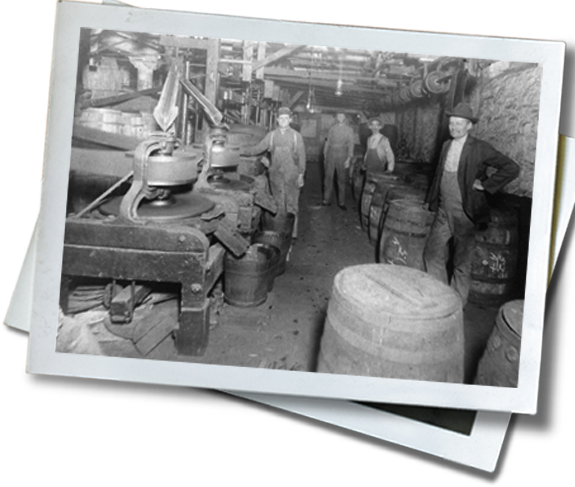 A busy Moritz Plochman produces horseradish, chow-chow and a variety of sauces at his mustard mills along with root beer, sarsaparilla and other beverages at his other company, Sterling Springs Bottling Works. Moritz moves the company to a location near Lake Michigan and later to one on Chicago’s Clinton Street to accommodate the growing demand for mustard—especially that of the yellow variety. Shortly after, Moritz passes the torch to his son Carl. Plochman’s Mustard expands again and moves to Cicero, a town about 10 miles west of Chicago. 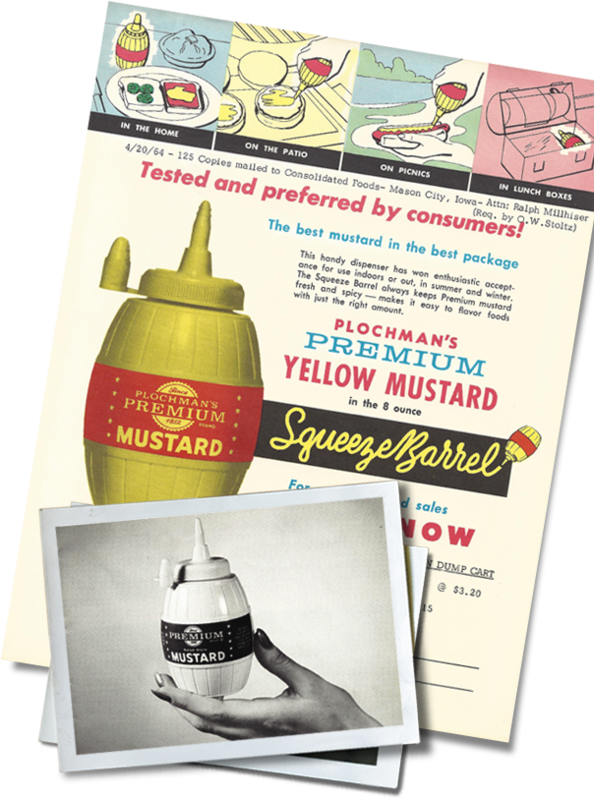 In 1933, a new-fangled type of grocery store—the supermarket—begins selling Plochman’s mustard. 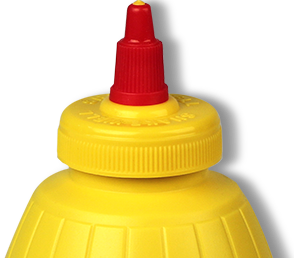 Pioneering a new use for plastics, Plochman’s introduces yellow mustard in a distinctive yellow squeeze barrel, the first successful squeeze condiment in the United States. 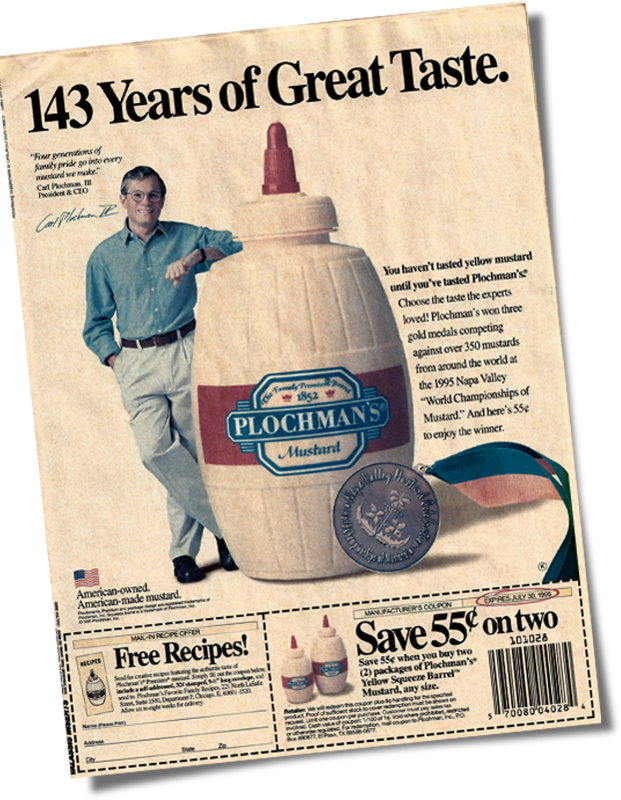 Shortly after a new generation of Plochmans (Carl Jr. and Fred) take the reins, Plochman’s is awarded a trademark on its distinctive Squeeze Barrel™ bottle—and becomes a household name. 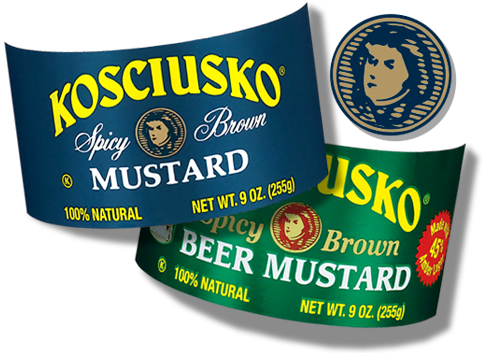 Kosciusko® brand mustard joins the growing Plochman’s product family, and just a few years later Carl Plochman III (Terry) becomes CEO and President of the company. 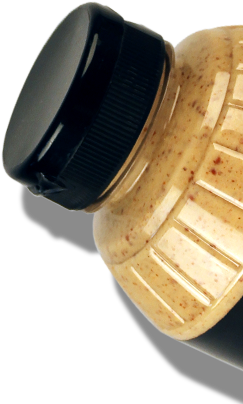 Plochman’s introduces a clear squeeze barrel featuring innovative specialty mustards. The same year, Plochman’s begins winning medals at the Napa Valley Mustard Celebration. HACO, Inc., a food manufacturer headquartered in Gümligen, Switzerland, takes notice of Plochman’s high quality mustards and acquires the brand. With this new partnership in place, Plochman’s takes on a new global role. Plochman’s classic mild yellow mustard takes center stage as Chicago’s Best TV visits our factory on a mission to create an authentic Chicago-style hot dog.